(In North America) a publicly funded independent school established by teachers, parents, or community groups under the terms of a charter with a local or national authority. 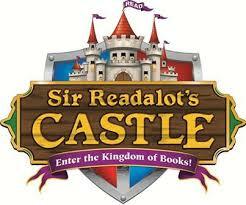 We are in need of volunteers for the Scholastic Book Fair from setting up on October 16th through packing up on October 25th. This is a very fun volunteer opportunity because you are always busy and have a lot of interaction with all of the students. If you are interested in volunteering, please sign up at the link below. Thank you! I would personally like to thank each and every parent, for all your help with the county fair yesterday. The Kennesaw Charter Science and Math Academy PTO would like to especially send our deepest gratitude to all the parents that came out to help and to the volunteers that jumped in to make the PTO event a huge success… not to mention a lot of fun!! Thank you for helping out and all of your effort! Our vendor booths were made up of 90% parents of KCSMA students. Thank you all for coming out! 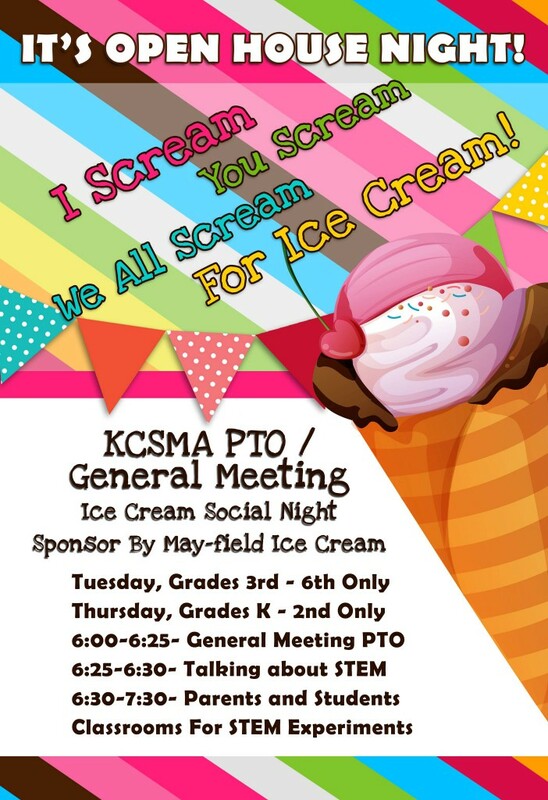 We hope to make this a tradition so that we involve our KCSMA parents anywhere we can. Parents please save the dates for these important school meetings. 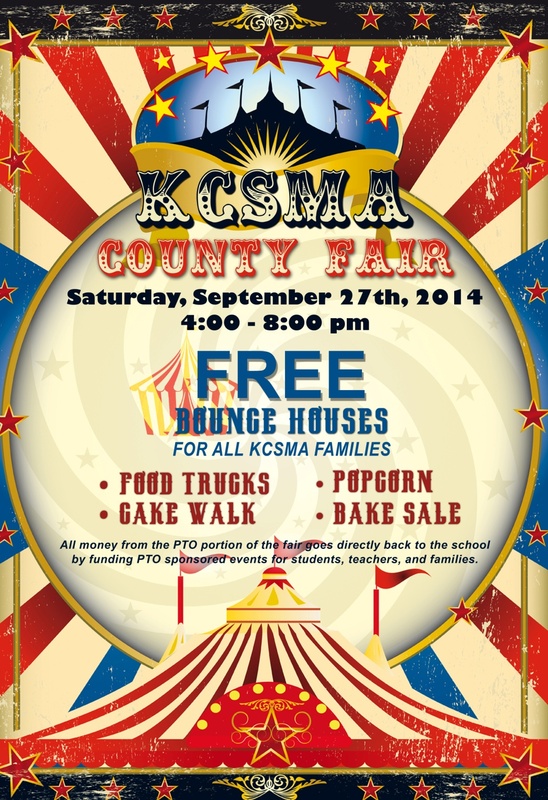 We sincerely hope this will be a truly positive and supportive event that will bring our KCSMA families together. All food and supplies should be dropped off by Wednesday, September 24th.